LAS VEGAS -- Volkswagen brand is copying a strategy from tech companies such as Apple by introducing its own "Volkswagen User-ID." Volkmar Tanneberger, VW brand's head of electric and electronic development, said the user-ID will help customers to manage all mobility and infotainment services on a digital platform within the "Volkswagen ecosystem." "No matter which vehicle they get into they will always have their favorite music, screen configurations or correct seat positions. This new form of personalization creates an unprecedented user experience," Tanneberger told reporters during this month's Consumer Electronics Show held in Las Vegas. User-IDs have become widespread with the increasing use of smartphones and "digital ecosystems" have evolved through the use of cloud-based user profiles such as the Apple ID. These sync personal preferences and settings across all devices that support the corresponding operating system such as iOS or Android in Google’s case. One key advantage of digital ecosystems is the high rate of loyalty companies such as Apple achieve for their products. With every third-party app, book or song bought and linked to a specific Apple ID, for example, the likelihood sinks that a smartphone owner might switch to a competing Android-based device. Since all those purchases are only valid in that particular Apple ecosystem, users would waste money having to pay for them all over again in the Google Play store. Borrowing a strategy from the tech world by introducing user profiles would mark a major step for automakers, which in the past focused solely on developing and producing automobiles. The sale is left to their independent dealers, who traditionally maintain the customer relationship directly. As such carmakers often have very little information over their end users, and even when they do know to whom a car is registered that may not mean that the individual is also the main driver. For example, this made the recall of non-compliant diesel models in Europe more difficult for VW, since it had to send each central registration authority millions of vehicle identification numbers to ascertain the ownership of cars involved in the recall. 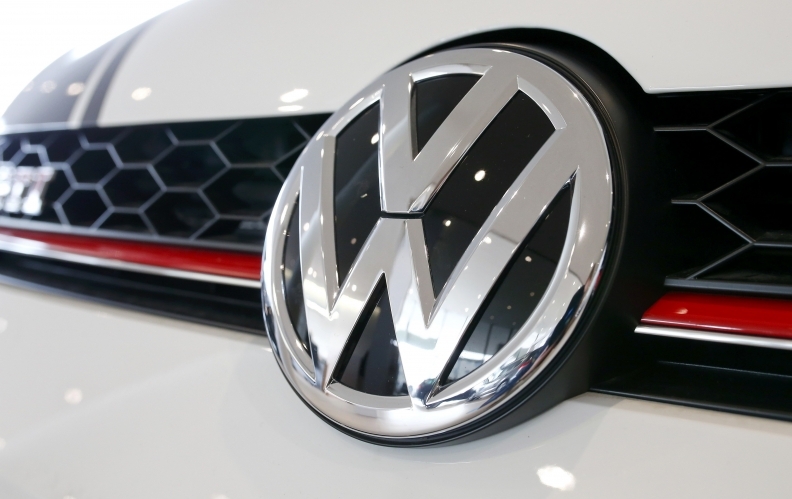 In order to expedite the process, it reached out to all VW owners by offering them a chance to register online, an initial effort by Volkswagen to gain direct customer contact data. The Volkswagen User-ID will let owners configure personal settings, integrate services from third-party providers and take these along regardless of which VW they use, so long as the vehicle comes equipped with the necessary hardware. This will allow them to always have their preferred music, screen configuration and correct seat position. It will also enable owners to manage and share access rights to multiple cars, such as temporarily allowing a business partner to open the trunk of a car to pick up a package – all thanks to the Volkswagen User-ID. Tanneberger would not comment on when the new ecosystem would be up and running, he said it would come prior to the introduction of the I.D. in 2020, which is built off of the group’s new purpose-built MEB architecture for electric vehicles.